Very chic. Very unique. 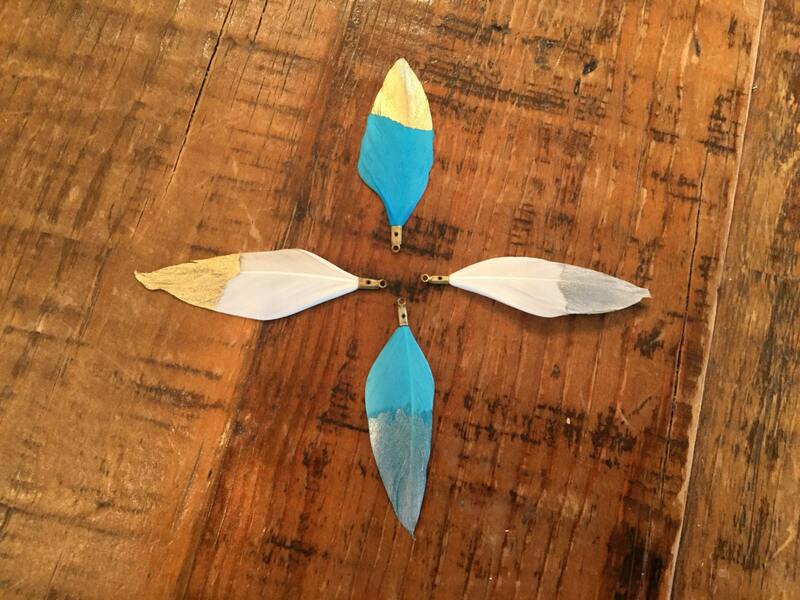 Gold and silver (plated) dipped feathers. Available in 4 different versions. 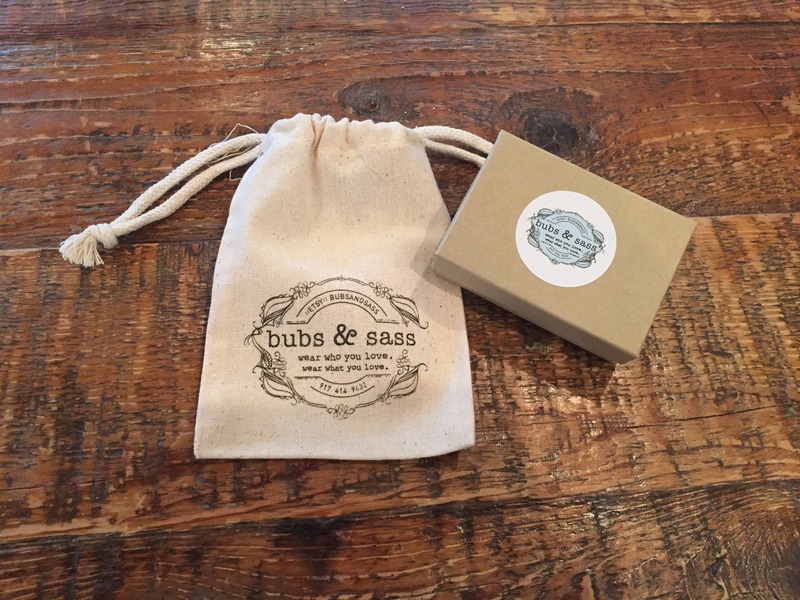 The perfect layering accessory! 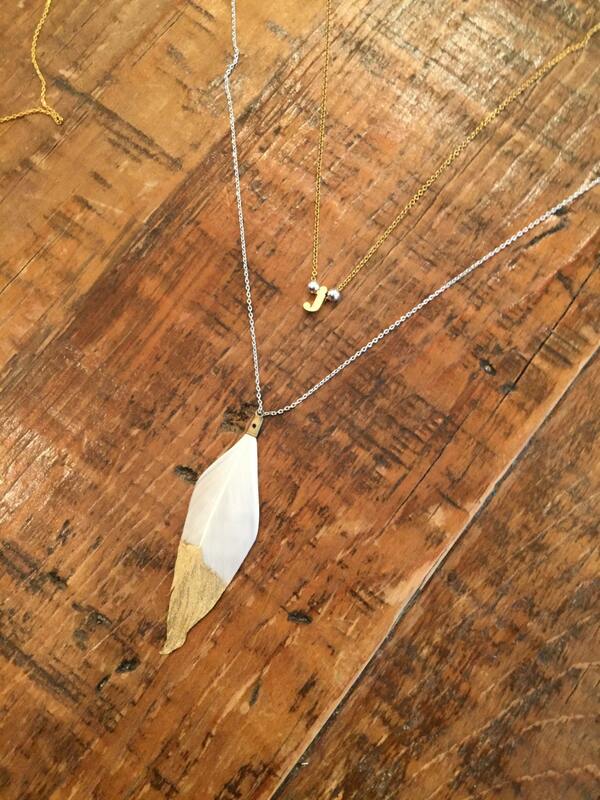 If you pick and silver dipped feather, I will pair it with a silver chain. 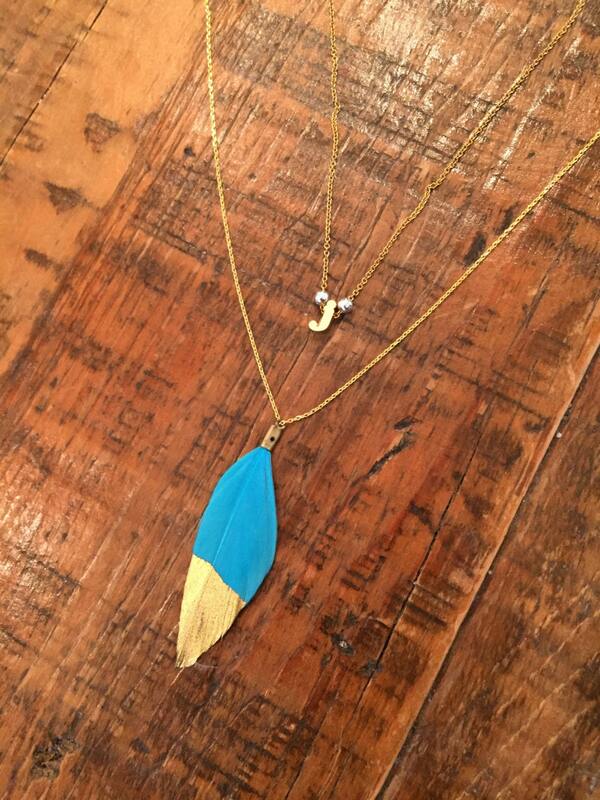 If you select a gold dipped feather, I will provide a gold filled chain. If you would like your chain to be longer than 24 inches, please let me know in checkout.